Innovative Methodologies: Bowhill were instrumental in developing a modular skid and tank design to suit the purposes of this build for our client. The skids were designed to change in width to suit the equipment mounted to the top within standard bay widths, this allowed retention of many standard components hence efficiency in manufacture. 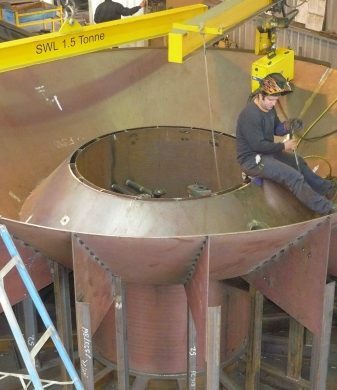 Technical Challenges: Our client was after a total solution for manufacture of these units (turn key), this included, structural, coating, mechanical assembly, pipework, electrical pre-commissioning, breakdown and delivery, on site assembly and final commissioning at site. Boweng managed all of this scope for our client, all with our in-house resources The positive effects that this had were profound, a very efficient and coordinated process. For example, our structural detailing included allowance for electrical and mechanical items and their associated mounting etc, this inturn allowed for a well worked professional and complete structure that required very little add ons and after thoughts, a time and money saver for our client. Coating Details: Coating of larger items in an cost effective manner, delivery straight from manufacturing site equalling substantial cost savings for our client. 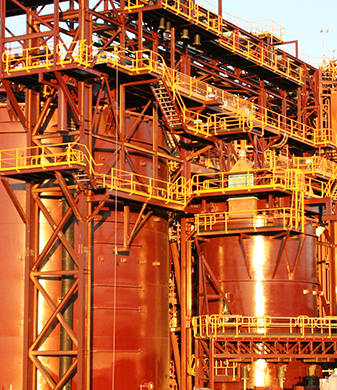 Successful Outcomes: Close collaboration with the client to develop the complete plant. Off site pre-commissioning allowed any teething issues to be resolved in an efficient and timely manner, resulting in a quick, efficient and cost effective site commissioning phase. 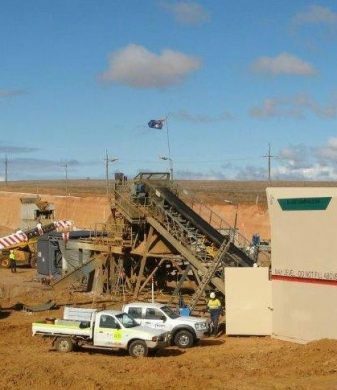 The mining operator had minimal fuss in the onsite commissioning stage, reflecting well on our client Nalco.